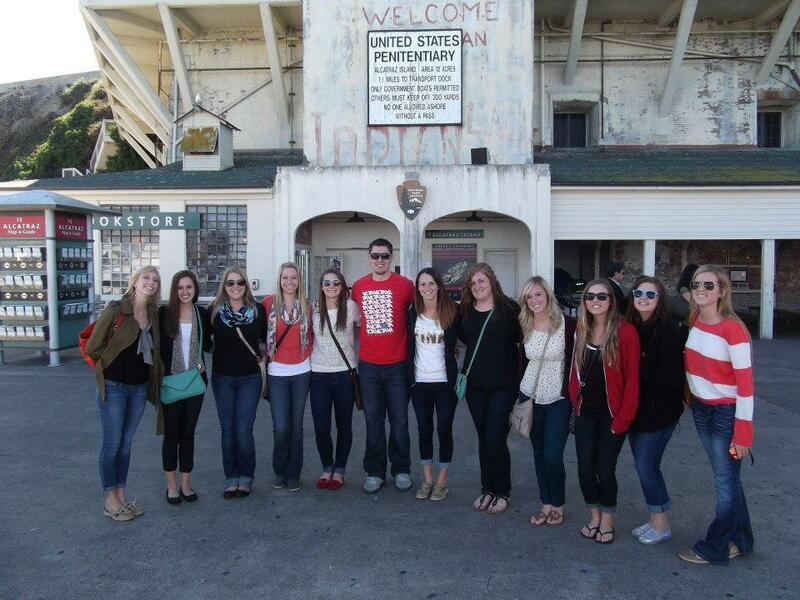 18 Chapter members and our faculty adviser ventured to San Francisco, Calif. for the 2012 Public Relations Student Society of America (PRSSA) National Conference. After four days of listening to inspiring PR leaders, six days of site seeing around the city, a thousand tweets shared, hundreds of photos taken and countless dollars later, some members reflected on what they learned, what inspired them and their favorite moments at Conference. 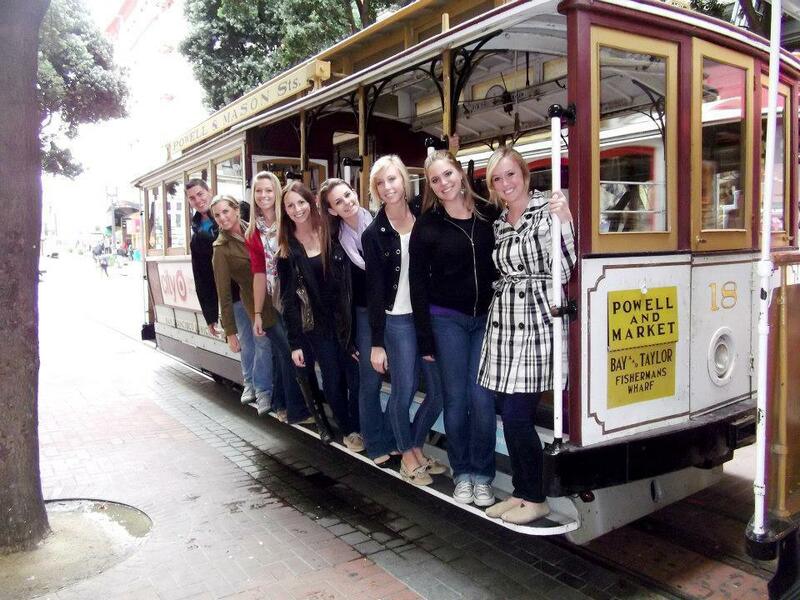 Chapter members enjoy riding the trolley cars around San Francisco to go site seeing. Dr. Smudde, faculty adviser and the Executive Board have a group huddle before they present their Chapter Development Session on How to Build a Strong Executive Board. 1.) Mark what you use most. There is a lot of content in the AP Stylebook, and doing this will allow you to find what you need quickly and efficiently. 2.) Memorize rules by using them. Reading the AP Stylebook like a novel probably will not get you anywhere. Instead, try to put it into real-world use regularly. 3.) Look for patterns in the rules. Try to understand the general feel of AP style, and it will be easier than trying to memorize the rules. 4.) Proofread. AP style can be tricky, so double checking anything that you may be unsure is a great habit. 5.) Write for your organization. Some organizations follow the AP Stylebook strictly and some do not. Know what the rules are where you work. 6.) Make sure that your writing is clear. Remember that AP style is about being focused, audience centered, and purposeful. 7.) Get used to reading and using proofreader marks. Even the best writers get their work edited. Look at the back of the stylebook if you are having trouble making out your editor’s squiggles. 8.) Use it like an encyclopedia or dictionary. Don’t know if a word is hyphenated or should be capitalized? Look it up! 9.) Pay attention to what manual you are using. Who said AP is the only kind of style? There is also “The Chicago Manual of Style” and “The NY Times Manual of Style,” to name a couple. 10.) Be ready for change. The AP Stylebook is updated about once a year; make sure that you are always up-to-date on the changes. Dr. Smudde buys a new edition once every two years so he stays up-to-date on revisions. What do you feel like is your biggest accomplishment you’ve ever achieved while attending Illinois State University? My biggest accomplishment was when the executive board presented a Chapter Development Session on building a strong executive board at the PRSSA National Conference this year. I spent so much time trying to perfect the proposal, and when I found out it had been selected, I nearly cried. Because only eight Chapters were chosen (there are over 280 total), it was definitely an honor. Speaking for the entire executive board, I can say that it was an incredibly rewarding experience, and I’m so grateful for their tremendous dedication to making our presentation the best that it could be. We practiced twice a week for over a month, and I was so proud that we didn’t need to use note cards because we were so well rehearsed and confident. The moderator actually had to end the Q&A so the next presenters could start because there were so many questions! Afterwards, other Chapters were tweeting about our presentation and emailing our account, requesting examples of our documents. It was by far my proudest moment and biggest accomplishment yet. That’s a really easy one. The “Roadtrip through America” apartment social in February was themed after four cities in the U.S.: New Orleans, Hollywood, Las Vegas, and Austin. Because I love costumes and costume parties, I ordered the most outrageous thing I could find and was super excited to wear it. 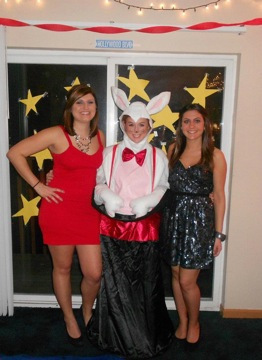 Though my friends wore party dresses themed after Hollywood and Vegas, I decided to dress as a rabbit coming out of a magician’s hat (see photo). My mom thought I’d “never meet a guy that way,” but I was really into it. Lo and behold, I met my boyfriend there. He was not a member, but he came with his friend who was and let me tell you, I was mortified. Not only was I wearing a ridiculous costume, but I had a nose and whiskers drawn on my face. It was pretty much the complete opposite thing you’d want to wear around someone you thought was cute. However, Ryan attributes my costume and the fact that I was hopping down the road as the reason he liked me since, apparently, I seemed fun. We always joke that we never would have met had it not been for PRSSA, so that’s a good reason you should all attend our events! 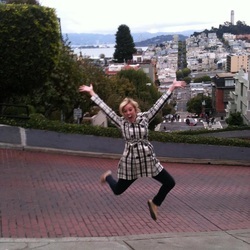 Why did you choose public relations as your major? So I know many people say they joined the major because they like to write, and I am no exception. 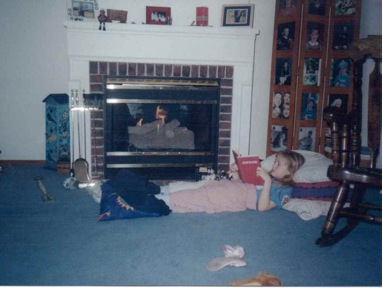 However, I will say that not only do I enjoy writing, but I also love to read. I feel that since I spend so much time reading, I really appreciate good writing and love finding the perfect word to reflect what I’m writing about. I remember in high school, our dance team (for those of you who have witnessed my dancing, yes indeed, I somehow made the team) did a dance-off for breast cancer awareness. Though everyone liked the t-shirt slogan, “Keep the battle on the dance floor,” I spoke up and thought it may seem like we didn’t value the fight against breast cancer. We ended up not using the slogan, and that example always stands out to me as a reason I love this major so much. It’s the only field where people actually think that word choices do matter. What is your favorite trip or vacation? When I studied abroad with the School of Communication program to Paris, France, I took a lot of weekend trips. 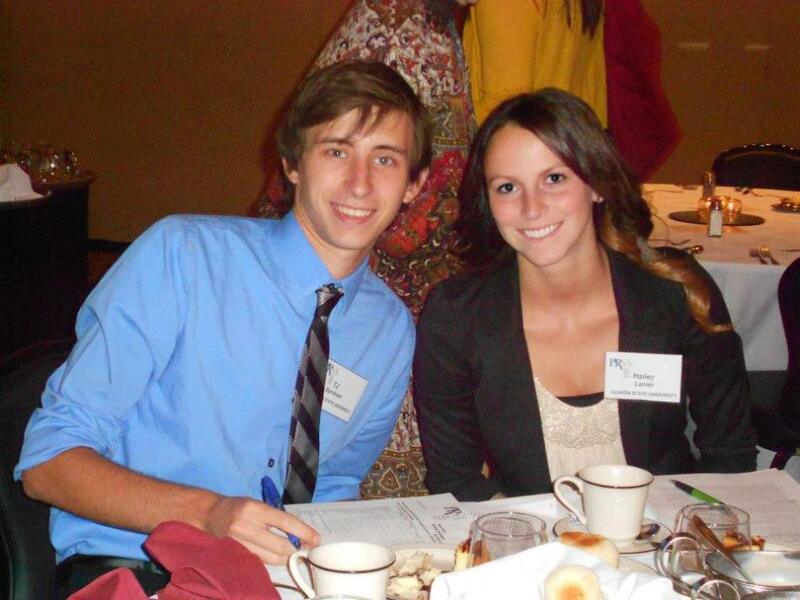 I was pretty lucky because my best friend, former PRSSA historian, Lauren Trentadue, was my roommate. 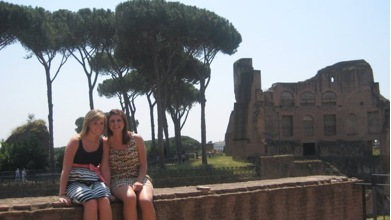 We went to Rome, Italy, for the weekend, and it was by far my favorite vacation. I just wish it could have lasted longer. The weather was amazing. We toured the Coliseum and the Vatican, saw the Trevi Fountain and the Spanish Steps, and believe you me, I filled myself on gelato, pizza, and pasta during my time there. It truly was the best vacation ever. What is the one thing that is number one on your bucket list? My dad is a HUGE World War II buff, and when I studied abroad Lauren and I toured the beaches of Normandy, which was obviously a major event during the war. In addition, since my family is Christian, my mom is eager to tour the Coliseum because it was such a key location during Biblical times. My biggest bucket list items include being able to take my parents to those places. I feel so blessed to have been able to go to both places, and I would love to take my parents there to see what I saw. They’ve sacrificed so much for me, so it’s only fair. Hands down, my mom. She has had so many life experiences and I admire her so much. I’m sure I don’t even know half of the things she has given up for my family, but from what I do know, I’m pretty lucky. Anytime I have good news or bad, she is the person I call because she’s always so honest with me. She’ll tell me if I’m being dramatic (surprisingly I do not usually agree) and give me advice when I’m upset. 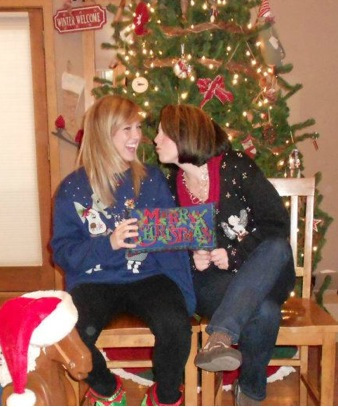 Everyone says their mom is the best, and that’s okay. As long as you feel that way, that’s all that matters, and that’s definitely how I feel. I really hope to get an internship that will lead to an entry-level position in a large public relations agency in Chicago. I’ve narrowed down both my top choices and the qualities I look for in an employer. I’m so excited to start applying! What will you miss the most about ISU and why? Two words: Kobe Steakhouse. 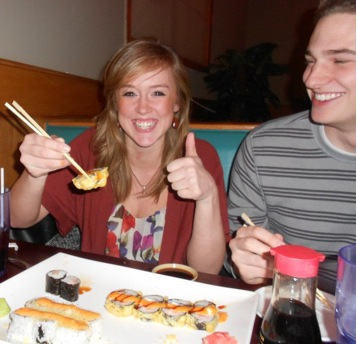 I just recently discovered sushi this year and am wildly obsessed with it. My life changed the day they told me they did take-out. On a more serious note, besides the people I’ve met here, I will definitely miss the quad and Uptown Normal. We’re so lucky to have not only a beautiful campus, but a great surrounding community as well. I think people don’t realize what an important factor that is when looking for a university, so I definitely appreciate it. Other than ISU PRSSA members, many people don't know that I'm really good at rhyming. Other than using my silly poems to congratulate member of the month winners, I also wrote one and was granted an override into a class after a professor asked, "Why should I give you the override over everyone else?" I really like creative writing, so I enjoy any excuse to make up a poem for someone! What is one piece of advice you’d give to members? I’d say to not worry so much about what other students around you are doing. I know it’s hard because the PR program is so competitive and it feels like everyone is doing more than you, but give yourself some credit. Are you working 20 hours a week? Do you have to pay for school? Do you have less internships, but you learned a lot in the ones you had? Everyone’s experiences will lead to different paths. Am I saying don’t try as hard as someone else? Absolutely not. But don’t use other people to judge how successful YOU are. You’re successful based on the work you put in, and others’ work can be inspirational to you to do even better. Be proud of what you’re doing and where it will lead you. And as always, please reach out if you ever have a question or need advice. Everyone at Illinois State is here to help, so take advantage of it! 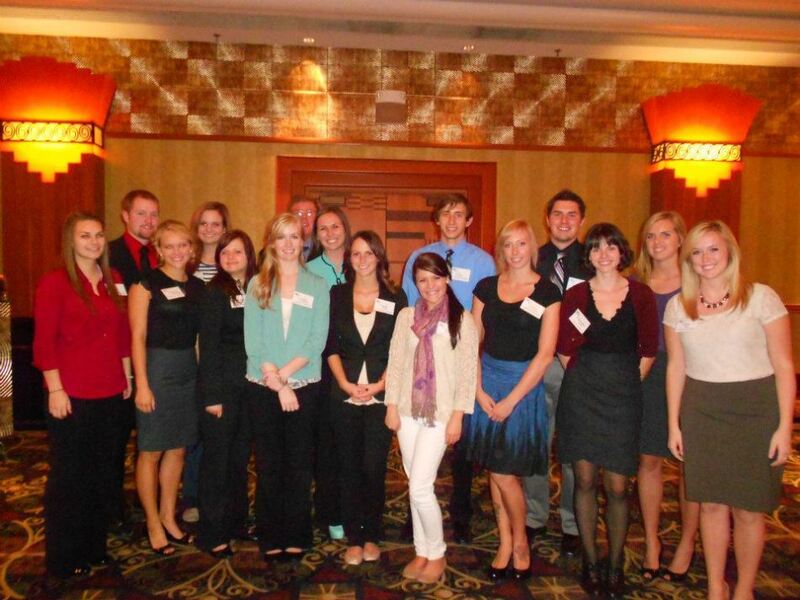 On Sept. 27, members of Illinois State’s PRSSA Chapter made a trip to the Par-A-Dice Hotel in Peoria, Ill., to attend a PRSA Central Illinois Chapter’s networking dinner. 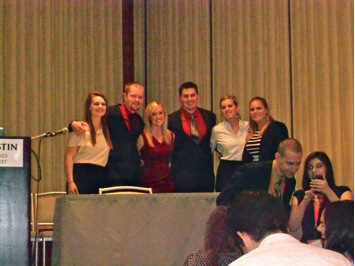 The topic of discussion for the night was the Silver Anvil, an award given for outstanding public relations campaigns. The speakers and members of State Farm’s public affairs team that won the award this year spoke about their experiences running the campaigns as well as submitting them for the award. First to speak was Heather Paul, the public affairs specialist of State Farm’s Digital Media team. Paul spoke about the campaign’s overall objective to make the public aware of the dangers of deep frying turkeys during the holiday season. She explained that since many claims are filed due to fires on Thanksgiving Day, this message was definitely an important one. Safety is not usually a very glamorous topic, so the campaign was aimed at making the issue compelling and entertaining. Paul, a self described “Star Trek nerd,” and her team decided to pair up with William Shatner for the campaign. Shatner is a former Star Trek actor and has actually been burned three times by trying to deep fry a turkey. For the campaign the team wanted to make a safety video to show tips about what not to do plus how to safely deep fry a turkey for a Thanksgiving meal. What State Farm ended up with was a comical skit starring Shatner, which helped spread the message within the public in more ways than they imagined. 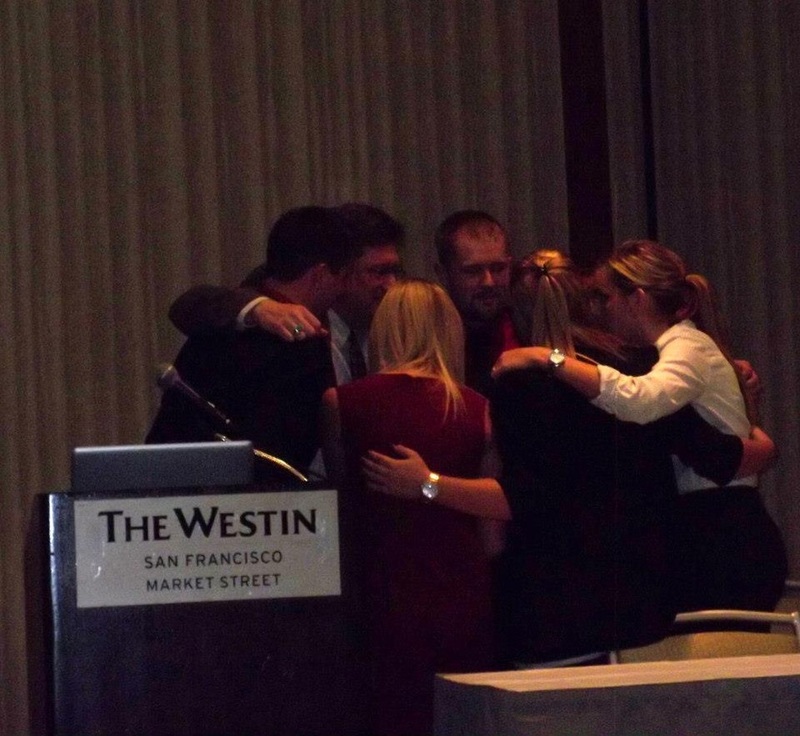 The campaign went so well in fact that the team decided to submit it for a Silver Anvil Award and won. The video campaign was successful because the number of fire claims dropped by 300 percent on Thanksgiving Day 2011. Next to speak about the State Farm’s second Silver Anvil award-winning campaign was Lonnie Smith. Smith talked about his team’s efforts to reach Latino customers through State Farm Bank. Smith said State Farm Bank realized Latinos were one of the biggest target markets, yet many of them thought that State Farm Bank was something they could aspire to but never actually utilize. Smith and his team wanted a way to reach out to the Latino community to help dispel myths about State Farm Bank. They put together a plan, partnering with Univision, a trusted media station in the Latino culture. Together with Univision, they created an 11-city “financial town hall” tour, where they brought expert panelists as well as State Farm agents local to the area to speak with the community and answer questions. An overwhelming majority of the attendees rated the meetings as “containing great information.” State Farm Bank also gained a 32 percent quarterly increase in products sold, making the campaign an overall success. The networking dinner was informative to all PRSSA members who attended, and it was interesting to see what companies located here in Bloomington-Normal are doing in the public relations field. Pictured left to right: Lisa Crocco, vice president, Kaylin Smith, alumni and newsletter chair and Bruce Kennedy, secretary enjoy some delicious dessert! 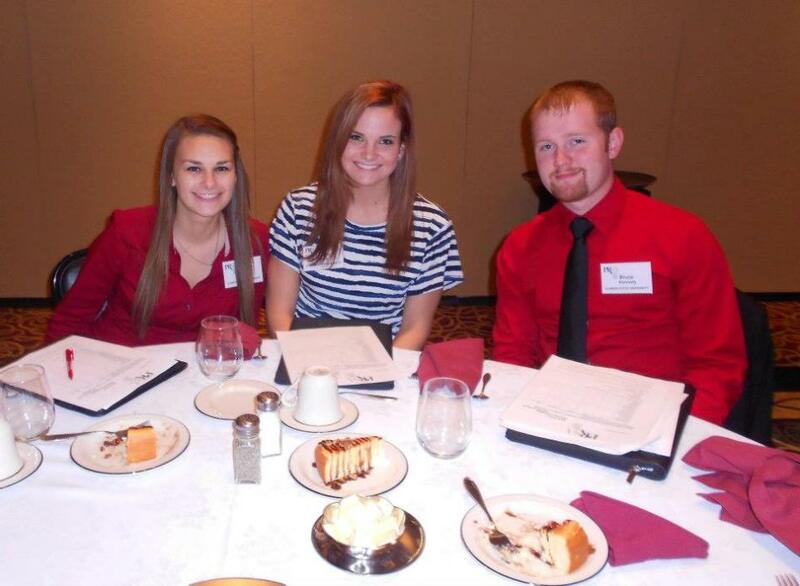 Executive Board members Kelsey Carey, treasurer and Kyle Slamans, national liaison pose at the networking dinner. Members T.J. Syndram and Hailey Lanier taking notes!